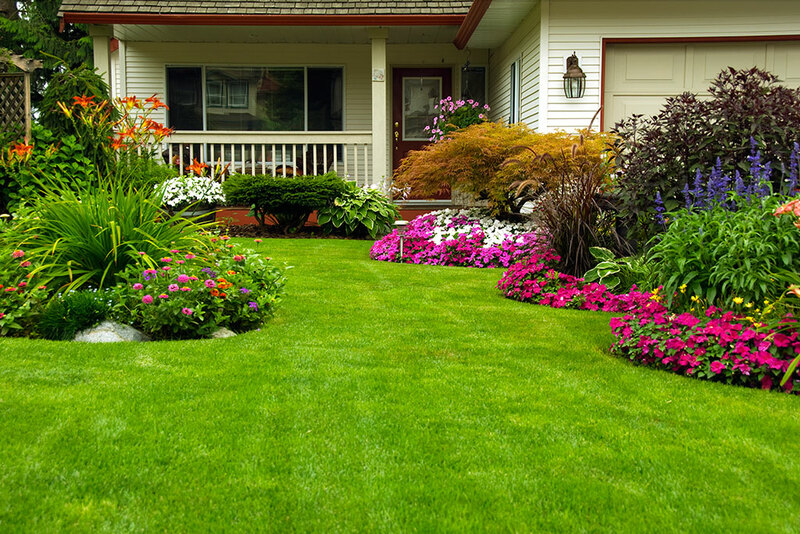 With the arrival of spring and summer many homeowners head for the outdoors. 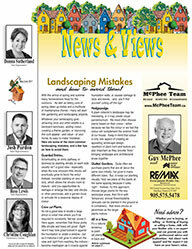 As well as taking care of spring clean up duties many will start with landscaping projects. Whatever your goals, its easy to make mistakes. This guide will show you how to avoid the most common ones.